View and create invoices that can be posted straight to the customer’s account. Website and widget design options according to your personal preference. 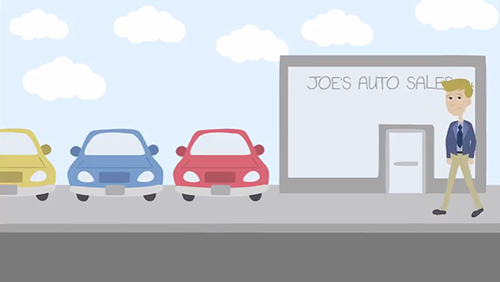 Customize your virtual inventory by vehicle make, model, year, mileage and/or supplier. Get email and web notifications when a message or call request comes in from a customer. Maintain communication with customers through integrated messaging system. Vehicle transportation pricing and services provided by HaulMatch.com.